Exclusive annual gathering of one of the biggest bloggers group in Philippines, Filipino Bloggers Worldwide was held during the 10th MegaBalikbayan & OFW Expo held at SMX Convention Center last December 10, 2013. 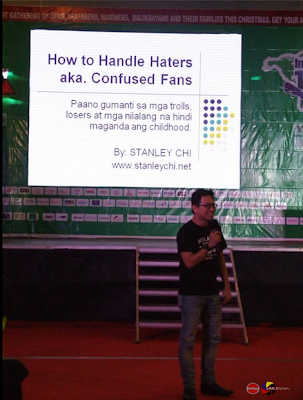 Stanley Chi, FHM Columnist and author of Suplado Tips & Pogi Points. 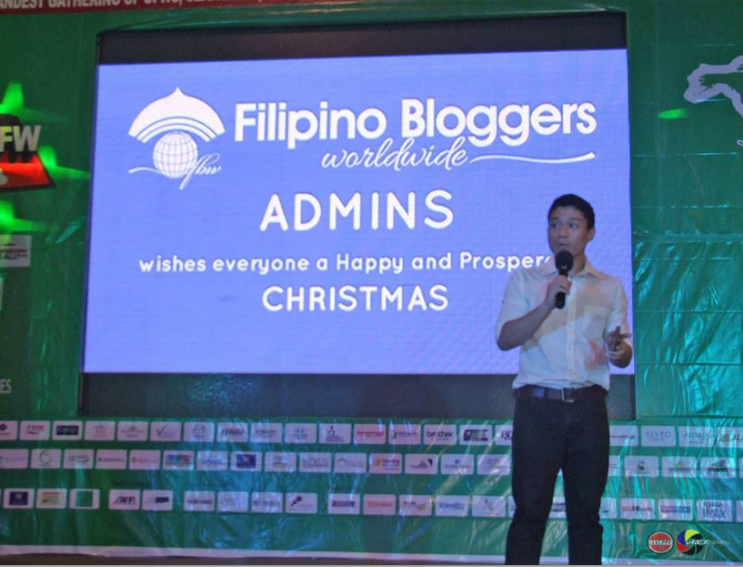 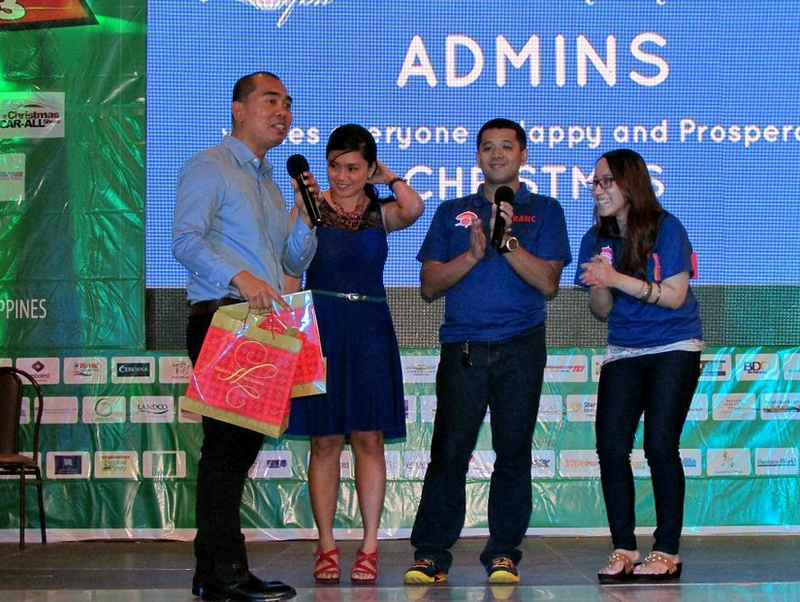 Mr. Orly Ballesteros and ExLinks Events. 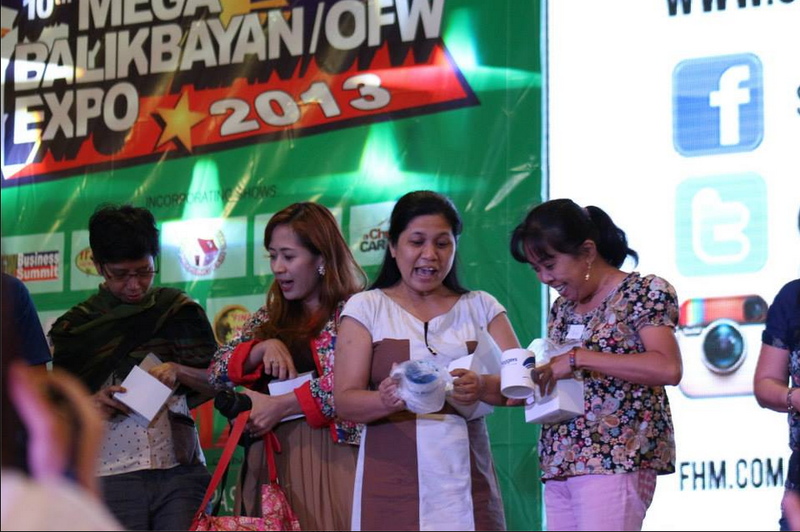 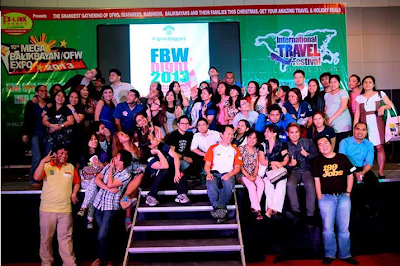 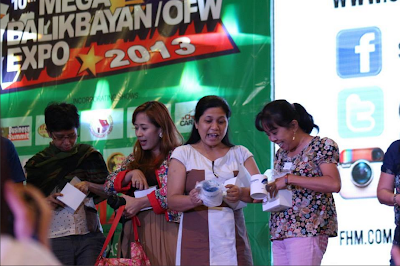 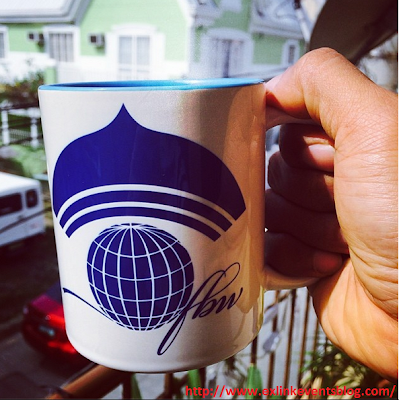 The 10th year of MegaBalikbayan OFW Expo. 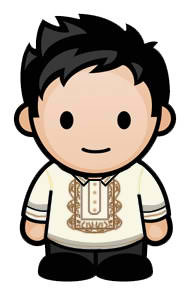 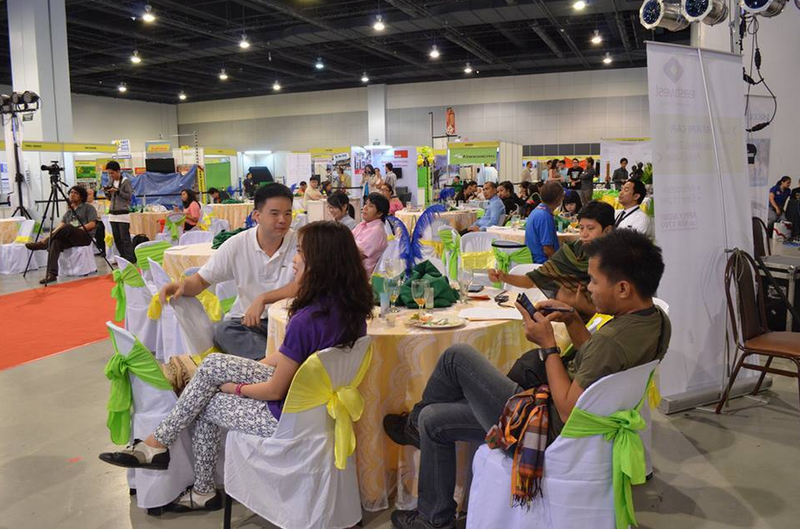 The business expo is an advocacy event to teach and inspire OFWs and Balikbayans to enter the path of entrepreneurship. 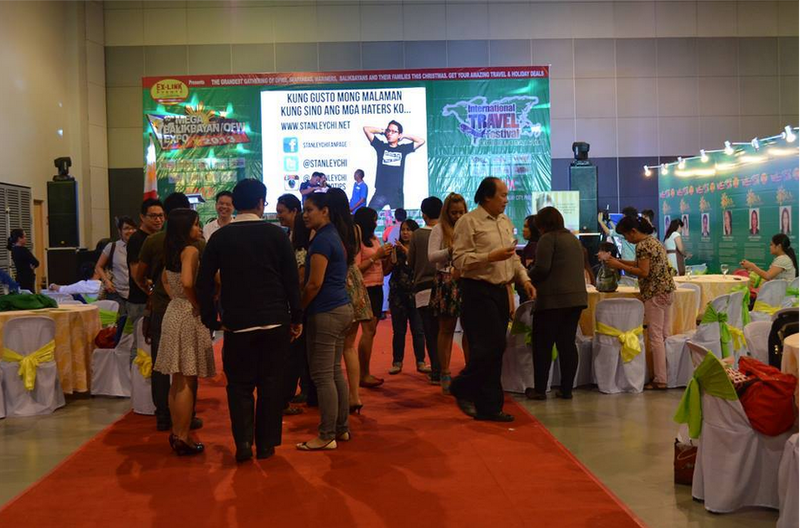 PHOTO CREDITS: Karen Tuazon, Love Mindanao, Ferzalina, Axl Powerhouse Production Inc.